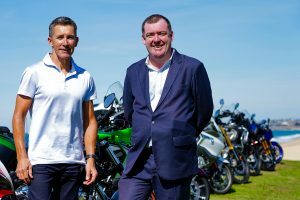 GS Safari heads to New South Wales High Country in 2019. 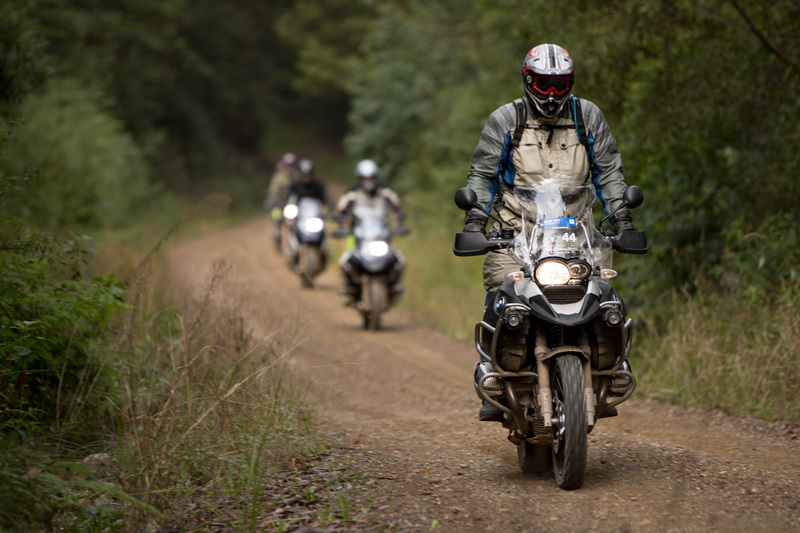 BMW Motorrad Australia is celebrating its 25th anniversary of BMW Safari with a five-day tour in 2019, which will see the GS Safari head to the New South Wales High Country. Since 1994 BMW Safari has played a valuable role in the lives of BMW motorcycle owners and enthusiasts across Australia, from hosting tours in tropical rainforests in far north Queensland, to mountainous trails in Tasmania, BMW Safari events have been providing pure motorcycling adventures for almost 25 years. 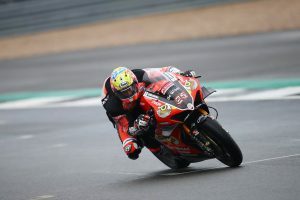 Commencing in Windsor north of Sydney on 7 April 2019, the ride will take participants on a five-day tour through the motorcycle paradise of northern New South Wales. Riders will experience an abundance of riding highlights across a variety of off-road trails and dynamic bitumen roads that lead them to the completion of the ride in Coffs Harbour on 12 April. The week will pay homage to the heritage of BMW Safari events of past, whilst looking towards the future and celebrating the evolution of GS motorcycling in Australia. There is also the opportunity for participants to combine the Safari with a BMW Off-Road Training course which aims to build rider confidence and skills before the five-day ride.